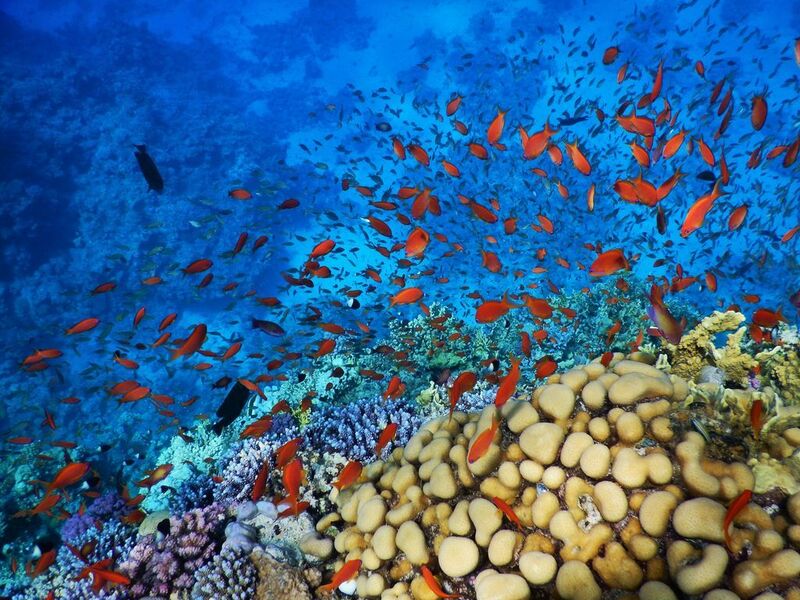 Sharm El Sheikh is well known for its wonderful dive sites. The whole area is rich of Different coral types and many fish species, amazing Flora and Fauna. All sites are close to shore as the coral starts at the waters edge. This means the shore reef extends 10-30 meters out at about 1 meter depth. The reef then drops vertically creating the typical walls of the area. These drop offs range from 10-800 meters. The water temperature ranges between 20°C in February 27°C from July to October with an outstanding visibility ranging between 20-30 meters!!! Ras Mohammed is the most famous national park in Egypt, declared a National Park in 1983, and one of the most famous diving sites in the world. Ras Mohammed has 9 dive sites: Ras Ghozlani, Marsa Barieka, Ras Zatar, Jackfish Alley, Eel Garden, Shark Observatory, Anemone city, Shark & Yolanda Reefs. It is located at the southern extreme of the Sinai Peninsula, separating the Gulf of Aqaba (East) from the Gulf of Suez (West). Shark & Jolanda Reefs (Depth: 12-30 m): A world ranked dive site formed of two little underwater islands, the Shark reef and the Jolanda reef. Shark Reef, covered in stunning hard and soft corals, is a vertical wall dropping to 700m. Yolanda Reef has a wide plateau with a coral garden and masses of pinnacles, each one a cleaning station teeming with fish. Between Jolanda reef and the main reef lies the cargo of the wreck of the Iolanda. A 74m Spanish long cargo ship constructed in 1964, it was carrying bathroom supplies and to the port of Aqaba when it hit the reef on 1st of April 1980. It remained perched on the edge of the reef on its port side until mid 1986 when, during a storm, the thick steel cables holding it in place snapped and it slipped to a rumoured 95 metres. leaving her cargo behind for divers to explore today. Divers can enjoy looking out for scorpion fish, crocodile fish, groupers, turtles, tuna, huge morays and napoleons that frequent this dive site but in the summer, all focus changes to the water away from the reef where schools of fish collect together for mating. Shark Observatory (Depth: 5-18 m): The site is not aptly named as it is not noted for its shark sightings, however, this is a magnificent wall dive, also known as the Ras Mohammed Wall: while looking down into the deep blue, you can admire a grandiose environment and at the same time see large pelagic predators (even some Whale sharks have been seen in this area time and again). Eel Garden (Depth: 12-43 m): Eel Garden is situated in front of a small beach south of Jackfish Alley and immediately before Sharks Observatory. On the central part of the sandy ledge there is a small cave out of which appears to flow an impressive V-shaped stream of sand. The middle section of the plateau is populated by a lovely colony of Garden eels. Jackfish Alley (Depth: 0-18 m): The name of this site derives from the white sandy road between the coral ledge bordering the coast and a parallel satellite reef that is often frequented by Jackfish and other predators. In early spring, this is the site of the seasons' first mating fish; crowds of white pointy nosed blue Spangled Emperors congregate here for only a couple of weeks, occasionally giving divers the chance to see glimpses of.black tip sharks! 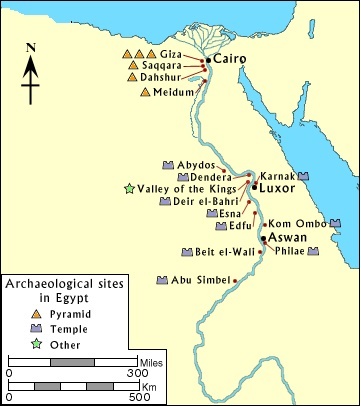 Ras Za'atar (Depth: 4-29 m): It is the southern entrance to the bay of Mersa Bareika. This is where the steep wall of Ras Mohamed, with caves and overhangs, meets the gentle slope of the bay of Mersa Bareika, and is scattered with colorful coral heads. This is a good place to find large tuna, barracudas Jackfish and in summer, cruising grey reef sharks. 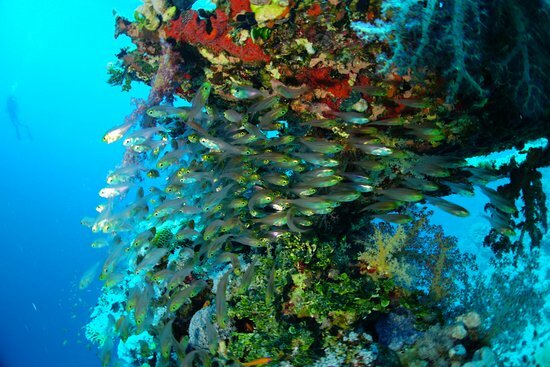 Ras Ghozlani (Depth: 7-30 m): One of the most beautiful dive sites in the area. Having been closed to divers for many years due to the turtle laying beach close by, this site has an extraordinary array of beautiful table corals, glassfish covered pinnacles and a wonderful corals landscape. Temple (Depth: 5-30 m): At the center of the Ras Umm Sid bay a huge coral pillar extends skywards. It is a group of coral heads in a row coming up from a depth of 12 to 20m if viewed in the right position and using your imagination they look like columns of a temple. There is a group of three pinnacles which are well worth exploring. The largest of them is 'The Tower'. Its bulk is split by two major fissures, one of which can be swum through. The second should not be entered, to avoid damaging the delicate gorgonians growing along its sides. The rest of the site is featureless and it is easy to get lost so don't forget your compass. Look out for Spanish Dancers, basket stars, free swimming Moray Eels and other incredible life on a night dive here. Paradise (Depth: 3-18 m): Northern side of Ras Umm Sidd wall, fully decorated ergs rise from a gentle slope, home to schools of glass fish against a colourful background of soft corals. Amphoras (Depth: 8-28 m): The name suggests has a few large broken amphora’s half buried at 28m in amongst the coral heads. 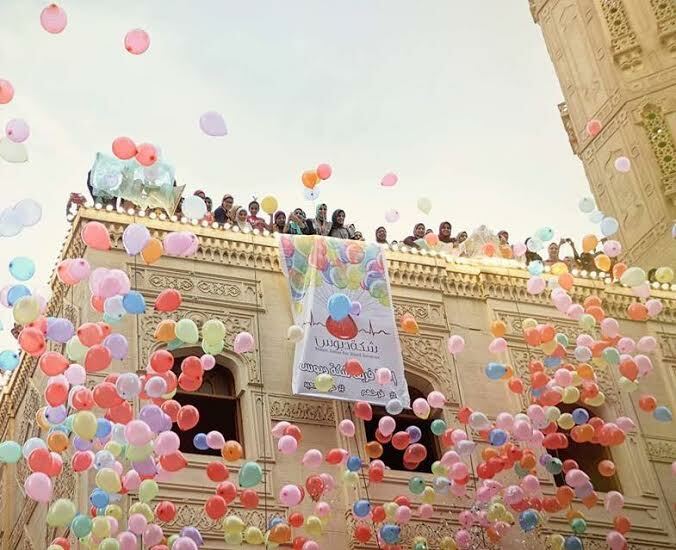 The name came from 17th century shipwreck of a Turkish vessel with a cargo of amphoras which used to contain mercury many years ago and now sightings of small amounts left can be seen. The topography is quite simple, a sandy slope that begins at 12m that has many coral pinnacles to explore for small pipefish, nudibranch and scorpionfish hiding amongst the nooks and crannies. Although there are not many, the remains of the Turkish vessel cargo are always fascinating. The most interesting part lies between 18m and 25m. Tower (Depth: 15-120 m): Tower is a spectacular dive site characterised by a deep canyon whose walls descend vertically for over 120m. 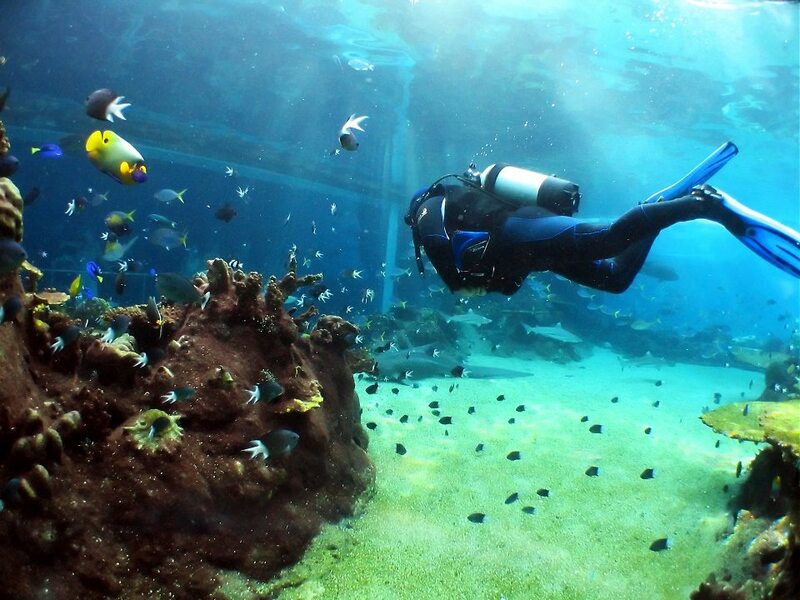 It is a lovely drift dive with a strikingly beautiful underwater landscape. It is rich in reef fauna with many Parrotfish, Moray Eels, marauding Trevallies and look carefully for the Cube boxfish. Sodfa (Depth: 8-30 m): This site is immediately northeast of the much better known and more popular Tower. This is a very easy drift dive that allows you to observe many species of coral, both hard and soft and a wide range of reef fauna. From March to the end of June it is a great hangout for passing Manta and the occasional White Tip Reef Shark. The Gardens (Depth: 5-45 m): Really three "gardens" near, middle and far. The most seaward of the gardens is “Far” garden. "Far" garden is situated in the northernmost part of a splendid bay just north of Na’ama Bay. At the top of the drop off there is a few pinnacles frequently visited by pelagics. Glass fish caves are in the reef wall at 12m. This site has got to be the most popular site in the area for spotting Manta Rays. For some reason they like the area from Far Gardens to Ras Nasrani. “Middle” Gardens is a large bay with no current and a large shallow area starting at about 7m and flat before sloping down. Apart from one large sand patch and a few smaller ones the whole area is covered in corals. As every so often this site can surprise you with a sighting of huge turtles, whale sharks or mantas. "Near" garden is the nearest dive site to Na’ama Bay and is a great spot for a night dive with a sandy ledge sloping away to 25m. Look out for flashlight fish at night and napoleons, blue spotted stingrays and the odd grey reef shark in daylight hours. White knight (Depth: 5-40 m): One of the main features of White knight is the canyon which starts in a inlet in the shore reef at a depth of around 8m. There is either the main entrance or a little swim through to the canyon. For those that are qualified there is a cave on the right hand side at 18m but lights and line required as the bottom can get stirred up. Coming out of the canyon and heading North is a eel garden, which is nice to watch for a while, as long as nobody has gone before and scared them into their holes because then you are just looking at a sand patch. Coming out of the canyon and heading south is a gentle slope of reef with a upturned hull wreck of one of the dive boats that sank in 94. This sheltered site is home for trigger fish, groupers and the occasional manta. The name of this site means “Christian Cape” in Arabic. Ras Nasrani is the ideal spot to find the giant clams, deep purples, blues, browns, being the area with the highest population density in the Red Sea. Ras Nasrani (Depth: 6-30 m): This is the most northerly dive site on the mainland that is dived regularly. The diving is done from a small sandy plateau that begins at a depth of about 6 meters, where a sand flow originates then you head northwards towards the cape, taking advantage of the current, which ranges from weak to moderate and tends to get faster near the headland. The reef drops from the shallow bays to a wall down to 60m+ with many caves and overhangs. The best diving is among the big coral heads (or ergs) in the shallow areas. A good spot for Spanish dancers and coneshells in the sandy gullies.. Ras Nasrani has the best shallow coral available to snorkellers in Sharm. Ras Bob (Depth: 4-25 m): The site is named after Bob Johnson, who worked in the Sharm area as a dive guide and a cameraman for many years from the 80’s and 90’s. This dive site is just south of Ras Nasrani and can be done either as a mooring dive or as a drift dive towards Ras Nasrani. It is sheltered from the waves and wind and usually has weak currents. You can make this dive as a drift or as a mooring. There are many small bays with light coloured sandy floors in which you will see numerous small caves and gullies in shallow water (3-6m). It is a great opportunity to spot Bluespotted stingrays, Crocodile fish and there is nearly always a big Napoleon fish looking up at you. This site is perfect for snorkellers. Gordon Reef (Depth: 10-30 m): Gordon Reef is known and easily identified by the wreck of the Panamanian cargo ship Loullia (3461 tonnes) which ran aground in September 1981 and has been on top of the reef for a long time. It only remains there by habit as most of the hull has corroded away (everybody is waiting for it to go down so we can dive the wreck). Gordon Reef has both a shallow plateau area and drop offs, and can be done as a mooring dive or a drift. Enjoy the various species of coral, small nudibranches hidden in the crevices and the soft corals, you can encounter as well White Tip Reef Sharks and Eagle rays. Half way along the reef you will spot many metal drums which have formed into an artificial reef and homes Octopus and different types of eel such as Moray, Peppered and Gold edged morays. The currents on the south edge of Gordon is rarely strong but be aware for it as it can cut across the plateau. 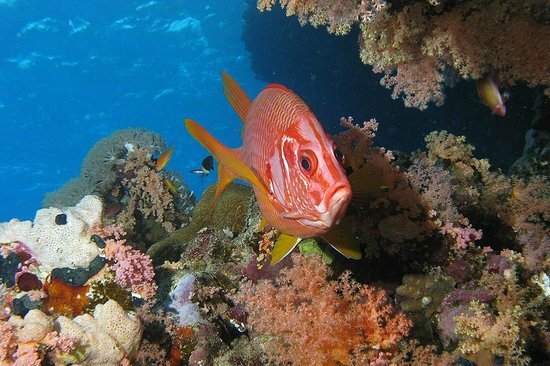 Thomas Reef (Depth: 0-52 m): Tiran's smallest reef in the Strait and the most popular with plunging walls covered with soft coral, gorgonians and colourful fish life. The west wall is darker with overhangs and caves full of glassfish and sweepers. Residents include a school of large barracuda, and in summer months, some of the largest tuna we have ever seen! The southern corner of the reef is the classic starting point for your underwater itinerary, which continues along the eastern side where the wall, rich in multicoloured coral, descends to a sandy plateau that begins at a depth of about 25 meters and has a slight incline. Here you can see large Alcyonarians (Dendronephthya sp. ), impressive gorgonians and colonies of black coral, Antipatharians with their characteristic spiral shape. There is a large plateau at about 25m on the south eastern side. This plateau often has sleeping sharks on the sand patches and the coral has a fence of Gorgonia fans at the end. 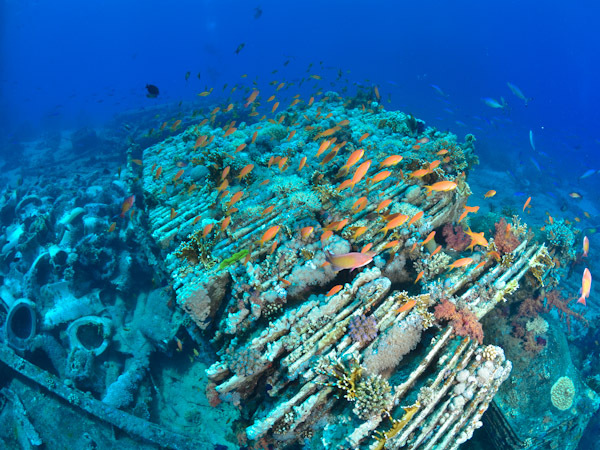 Jackson Reef (Depth: 7-31 m): This is the northernmost reef in Tiran Strait and is known for the wreck, partially demolished in 1996, of the Cypriot merchant ship Lara, which sank here in 1985. Diving here usually begins on the southern side, which is is sheltered from the main swell and currents and where there are a large metal buoy, a fixed mooring - which is not far from the reef - and two other mooring points on the reef on water level: 'Jackson Drift' is Sharm's' fastest and most exhilarating drift dive past a stunning wall bursting with prolific coral growth. In August, September and early October, divers dive off the back of Jackson hoping to glimpse the school of scalloped hammerhead sharks which are often sighted there. Kormoran Wreck (Depth: 12 m): On the north of Tiran Island, this can only be dived in extremely good sea conditions but is an absolute gem. On 21 August 1984 the Kormoran, built in 1963 in the Rostock shipyards (Germany), was coming from Aqaba with a cargo of phosphate. Sometime the next day, on 22 August, the ship ran hard aground on the north side of Laguna Reef. The twisted wreckage of this large container ship is in only 6 - 8 metres of water and surrounded by prolific hard coral. The ship lies bow-in to the reef with the aft superstructure just breaking the water. What is left of the vessel is inclined on its starboard side. The aft superstructure and the bow section are about the only complete sections of the ship left. Everything in-between is a like a bit of a metal junkyard. The masts of the ship lie on the reef on the starboard side and what remains of the engine can be seen at the base of the aft superstructure. There are plenty of deck fittings still in place on the superstructure and the stern section still has the propeller and rudder in place lying in a depression in the seabed. On the foc’sle forward, there is a winch with chains and the emergency hand-crank was still in place a few years ago. There are also a couple of other winches lying about to check out. Quite an interesting dive, especially for new divers who have never dove on wrecks before. The weather needs to be calm in order to enjoy this dive. Late afternoon is usually a good time to hit this spot. Dunraven Wreck (Depth: 15-30 m): This wreck of a British Steamer is on the Southern edge of Sha’ab Mahmoud which is also known as Beacon Rock as the wreck is directly below the South Cardinal beacon. The wreck was British steam sail ship which was built in Newcastle and hit the reef in 1876 en route from Bombay to Liverpool. It has sunk in 30 meters of water right next to the reef wall and is completely upside down in two sections. The length is about 80m and it’s about 10m wide. It is now covered in so much coral growth, that it is hard to tell where the reef stops and the wreck begins. The stern section is in about 29m to the sand and is open in places for those qualified to enter. This leads to a swim through by the side of the ship’s boiler and out where the wreck has broken in half. Old Hessian ropes and the remains of wooden cargo boxes bring this ship alive. The sights of her enormous boilers are a reminder of the magnificent age of steam engines. 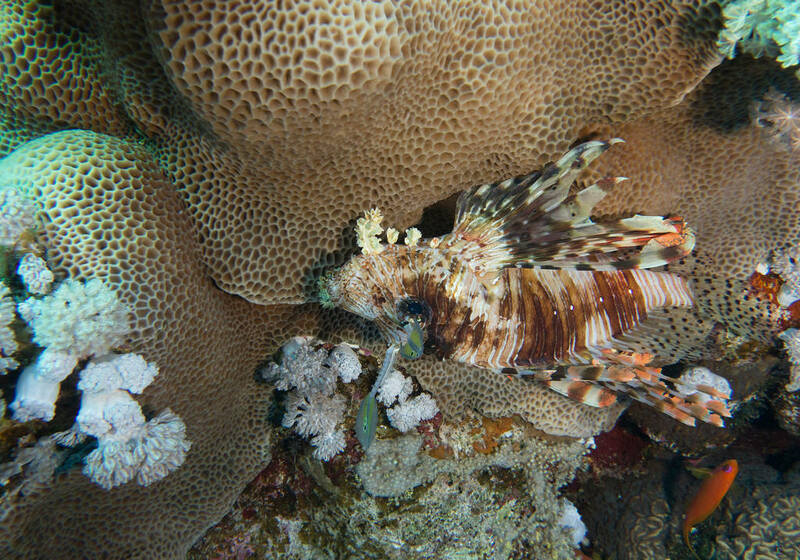 A safety stop on the reef brings schools of yellow goatfish, baby barracudas and a numerous of stonefish. Thistlegorm Wreck (Depth: 15-30 m): Best Wreck dive in the World! The SS Thistlegorm is a World War II ship wreck located in the North of Red Sea in the Strait of Gubal. It is a former 128m long transport ship in the British Merchant Navy, built in 1940 and sunk in 1941 after a German air attack. 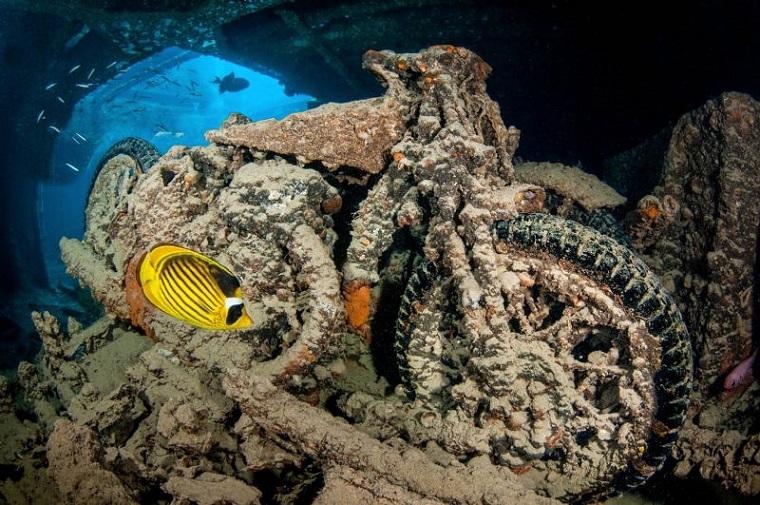 The Thistlegorm was built to transport refurbished wartime materials for the British troops. In May 1941 with a crew of 39 men it had left the port of Glasgow, Scotland, with a cargo of munitions, bombs of different kinds, anti-tank mines, Lee Enfield MK III rifles, hundreds of BSA, BSA W-M20, Matchless G3L and Norton 16H motorbikes. It anchored in the holding area before moving towards the Suez Canal. The anchorage is 5 miles wide between the Sinai Peninsula and the reef ‘Shab Ali’ where the sea bottom is flat at around 30m. In the early hours of the 6th October two German bombers from Crete found her and other vessels anchored there. It was hit by two bombs on hold no.4 where the munitions deposit amongst other things was situated. The Thistlegorm sank in an upright position on a flat, sandy seabed 30 meters deep at 1.30 am on the 6th October 1941. Jacques Cousteau discovered the wreck in 1955 but he did not reveal the position of the wreck, thus it went forgotten for almost 40 years until 1991 when it was rediscovered by an Israeli skipper. Her holds are open and easily accessed showing the full range of cargo carried; like trucks, motorbikes, plane wings, engines, trains, tenders, Wellington boots and waders. In a short time The Thistlegorm has become a great favorite with scuba divers from all over the world and is now the most visited wreck in the whole Red Sea. Wreck of the Kingston (Depth: 12-55 m): Shag Rock is situated about a mile south of Sha'ab Ali and 6 miles away from the wreck of the Thistlegorm. On the northern side of the reef lies a wreck which for a long time had been falsely called Sara H, an imaginary name that in reality does not apply to any ship. The wreck in fact was the British cargo vessel Kingston built in 1871 in Sunderland by Oswald Shipbuilding Co. which ran aground on the 22nd February 1881 whilst en-route to Aden, located in Southern Yemen with its cargo of coal. 78m long, 10m wide and 1449 tons this wreck lies in water of 4m down to 15m. The wreck is easily accessible and offers spectacular opportunities for photographers. 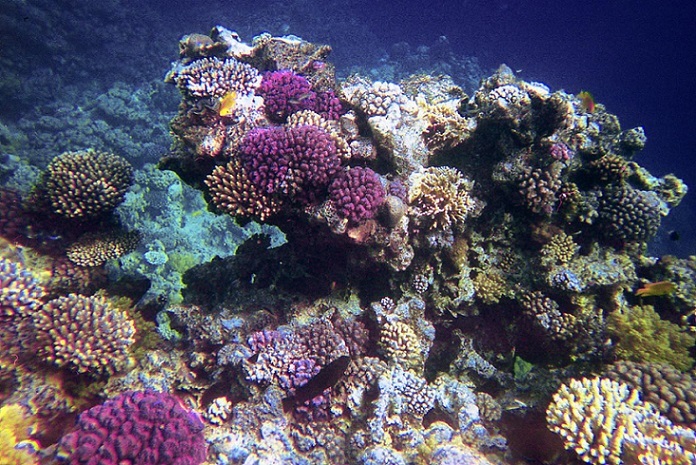 There is an abundance of soft and hard corals and numerous and varied reef fauna. Divers need to be aware that this wreck should only be dived when conditions are good as strong currents are possible. (The wreck of the Kingston can be part of a Thistlegorm overnight trip). Stingray Station (Depth: 5-44 m): In the north-western part of the Alternatives there is a large roughly quadrangular outcrop known as Stingray Station. It gets its name because many Blue Spotted Stingrays gather here particularly in the spring months. 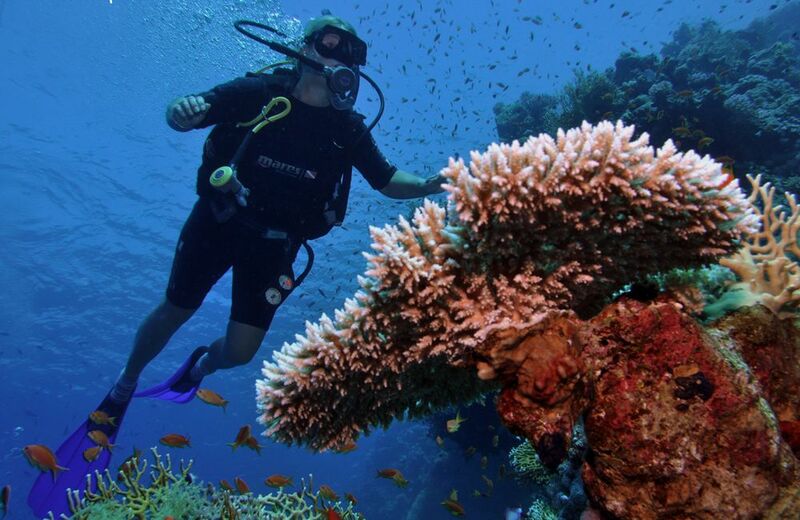 It can be dived both as a mooring dive and as a drift dive and is very popular with snorkellers due to the shelter the reef provides and the shallowness of the surrounding water.